Oh Sew! Organized Stash n Store, by It's Sew Emma. The ultimate storage system to keep everything in place. 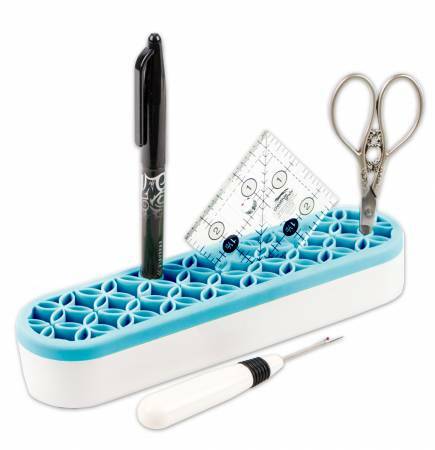 Made from high-quality silicone, able to flex-to-fit items of various sizes. Compact and portable, take wherever you go.